This week was my last regular post for the blog Readers Unbound. 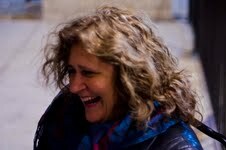 It’s a great blog to follow if you love books and the writing process. I had to reluctantly let go of this writing gig because things have become quite busy for me these days, what with promoting my first book, editing/revising my second and writing the third. Below you will find the Readers Unbound post which happens to be about my latest exploit on my journey to authorship. Over the last year and several months, I have had the privilege of sharing my journey to authorship (among other things) with the followers of Readers Unbound. Through this opportunity, I have met some kind and accomplished people, and I feel blessed to be counted as part of such a talented group of bloggers. Thank you so much, ladies, for allowing me the privilege of contributing to Readers Unbound. Today’s post will be the final installment of my journey to authorship as well as my last regular post for Readers Unbound, and it will focus on the promotional side of being an independent author. Most people don’t realize that when authors decide to forego the traditional publishing route, they become not only the writer of a novel, but book designer, publisher, distributor, ad agent and promoter. Even the traditionally published have to take a hand in their novel’s promotion due mostly to shrinking budgets and lack of publisher-backed book tours. When Darkness Knows Me appeared as an ebook on Amazon, I had most of my little quacking ducks in their little rows, waiting for their opportunity to quack my novel above the din of other authors attempting to do the same. I lined up reviews from friends and strangers that would appear on Amazon when the book launched. I gave author interviews on blogs and wrote guest posts, all of which were scheduled to go on-line before or within days after the book’s release, and my author website and social media sites were pimping my book to my friends and followers, with chapters of the novel posted on indie author promo sites for people to read for free. I knew these tactics wouldn’t be enough to keep the ball rolling indefinitely, but it was a pretty good start for an amateur. Things moved along well for the first few months – word of mouth from social media produced daily sales. I continued to do blog interviews and ask for reviews and features on well-known book blogs. If there was a free English-speaking book promotion site anywhere on the planet, I found it and placed the novel’s details on it. Somewhere during all this interweb surfing, I developed a Goodreads author page and loaded my author details, as well as the book’s details, to its database. Eventually I discovered groups on Goodreads that put together author participation book exchanges of 15-20 authors. I know you’re thinking ‘what can possibly be gained from having authors buying another author’s work?’ I didn’t know, but, for less than $20, I was going to find out. I joined one of these very large book exchanges, bought the required books at .99 cents each, and read the obligatory 4 out the 17 books. Day two after joining the exchange, my book ranked among Amazon’s Top 100 on two of their book lists, for several days. This meant my little quackers were finally being heard above the din, at least for as long as the novel stayed on the two Top 100 lists. Sales picked up, and I gained new reviews, all of which boosted my book ranking on Amazon. All in all, worth the cost of a dinner at Chili’s. Now, for those who don’t know, a blog tour is a promotional tool that uses book review blogs (of which there are literally thousands) to promote novels for a fee. I didn’t know much about blog tours at the time, but I heard, through other authors, that they were helpful for getting the title of your book out in front of readers – so I signed up. (Note: Readers Unbound does not participate in these tours.) For a flat $70, one-time fee to the blog tour guide, my book and I would be reviewed, featured, interviewed or guest posted on 40 different blog stops, over the course of a month. The blog tour guide did all the legwork putting the tour stops together, but there was a lot of heavy lifting on my part when it came to cranking out original material for the stops. At the end of that month, I learned several things: First, make sure the blog stops are genre appropriate. My crime novel ended up being promoted on mainly romance novel blogs. Not good. Second, there are different tiers of blog tours, and my tour made its rounds on very poorly visited/followed blog sites. Also not good. (I have since discovered there are sites where you can check up on a blog’s stats). Last, blog tours are a great deal of work for little return, even if the gripes above are addressed. After the blog tour fiasco, I discovered Amazon has free, as well as paid, promotions that actually produce results. Goodreads offers similar promotions. I currently have two month-long paid promotions and one free ad for the book running on Goodreads. What have I learned from all this? I’ve been reminded again that self promoting a novel is not an easy task, especially for an independent author, that free is usually code for ‘don’t expect results.’ I’ve learned that paying for advertising on social media is very hit and miss, and that the adage ‘the best promotional tool for a writer is getting more works out there for people to read,’ is true. The more books I have quacking away out there, the more chances I have of being heard. Believe me, my ducks are out there quacking themselves hoarse! 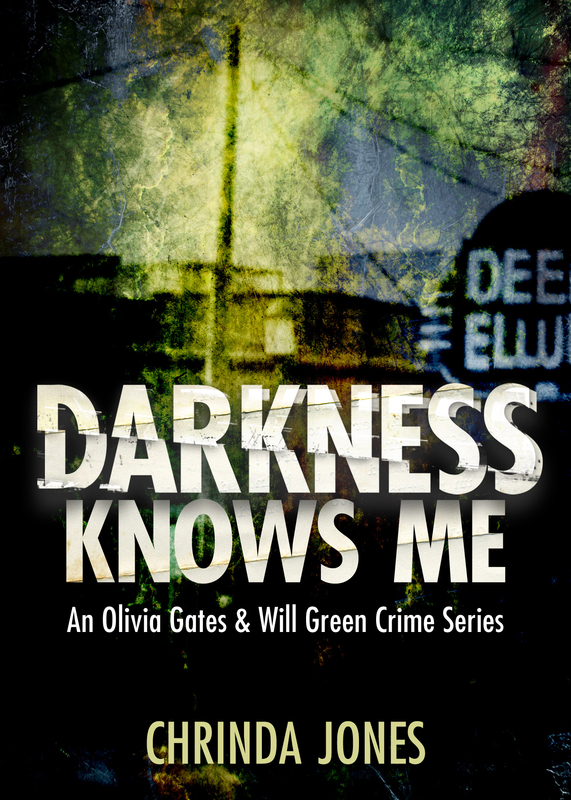 Darkness Knows Me, the first installment of my Gates/Green crime series, is available as an ebook or paperback at the links below. 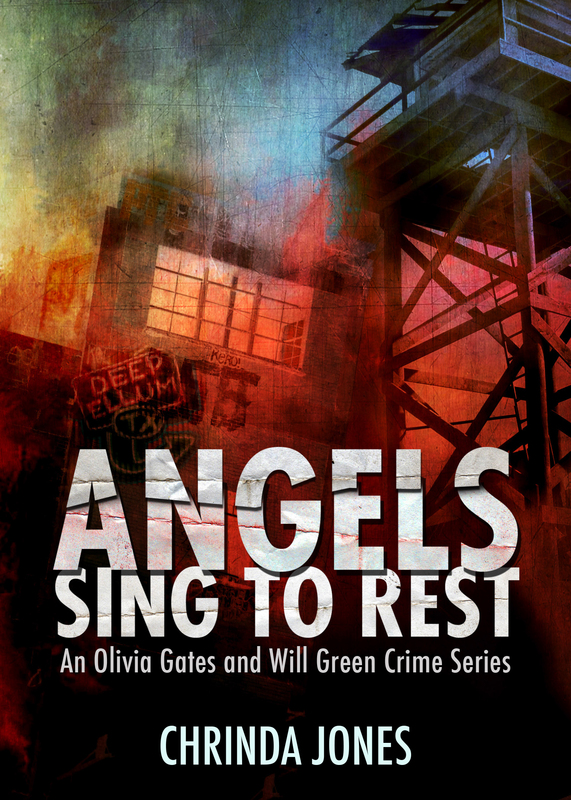 Angels Sing To Rest, the second installment of this series, will be available for purchase sometime toward the end of 2014. Do you have a story about promoting your book you would like to share? Do you have some pointers for those new to self-promotion? Please leave us a comment, as we would love to hear from you.